Weather Info (monthly averages) Max Temperature: C / F Min Temperature: C / F The above data in our Weather Info table are temperature predictions for the date of the medical event for BASEL, Switzerland. 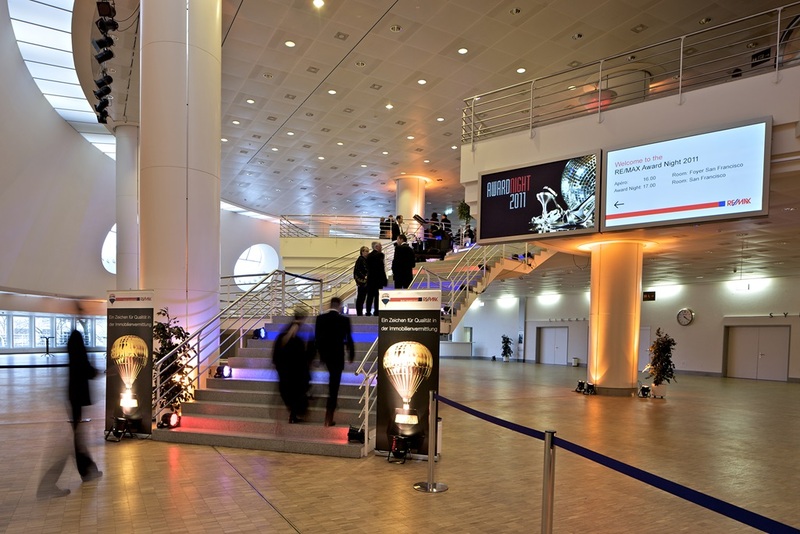 Every year about 300 events are held at the Congress Center Basel, often more than one at a time. Our modern facilities with the latest technical equipment have space for a total of up to 3000 people. Welcome to Biotech Outsourcing Strategies cmc 2016, the partnering event for CMC outsourcing, small molecules and biologics. Established in 2008, BOS cmc is a leading partnering event for the CMC outsourcing community. Attendees include CMC outsourcing professionals from SME biotech, medium and large sized pharma, CMO/CDMOs and CROs offering analytical/testing capabilities. Over 2 days on the 28th and 29th of June you will participate in 1 to 1 meetings with your API, Drug Product and Analytical partners facilitated by the BOS Events online partnering software which all visitors have access to. In addition you will hear from speakers in our small molecule and biologics tracks who will share experience and insight concerning effective CMC development and outsourcing process. Finally, through the informal and friendly nature of the event you are sure to make new connections with leading industry consultants who can help guide your CMC campaigns towards success. We hope to see you in Basel, please read on to find out more about the tried and tested BOS Event formula. Tried and tested since 2006 the BOS Events formula includes a combination of partnering, presentations, exhibition and informal networking. These four core elements run in parallel and ensure that BOS is a dynamic event designed to impart new knowledge and build new networks. Presentations: Hear from peers in the industry and learn how others are approaching shared outsourcing challenges. BOS cmc 2016 will consist of Technical Operations modules and Business Process in Outsourcing Modules. Add to this a new Masterclass component and delegates will benefit from a breadth of content covering both Small Molecules and Biologics cmc outsourcing combined with a training element introduced by the new Masterclass component. The Technical Operations component consists of Drug Substance, Drug Product and Regulatory/QA modules and is divided into two streams for small molecule and biologics development respectively. Our programme will be available at the start of 2016. Please contact Bio2Business Ltd to see our programme from 2015. Partnering: Central to the BOS Events philosophy, 1 to 1 meetings between sponsors and vendors provides a great opportunity to initiate contact or touch base on existing projects. Partnering is facilitated using our partnering software which is typically available to all delegates one month prior to the BOS meeting. Participation in partnering meetings is entirely at your discretion. Exhibition: The central hub of the event, the exhibition provides a platform for sponsors and vendors to engage and discuss outsourcing opportunities. Sponsors and vendors will be able to utilise the partnering software to arrange stand meetings at BOS cmc 2016. Informal Networking: Informal networking over coffee, lunch or drink reception is a big part of the BOS Events formula and allows vital opportunities for parties to touch base or initiate contact. This is why we have factored in plenty of time for lunch and informal breaks in the agenda. We look forward to welcoming you to the beautiful city of Basel, Switzerland, for BOS cmc 2016! BOS cmc 2016 will take place at the Congress Center Basel which is one of the most modern congress centres in Switzerland. Equipped with the latest technology, it provides an excellent atmosphere for conferences and exhibitions. The Congress Center is located directly alongside Messe Basel in the heart of the city. The historic Old Town, the shopping areas and the many museums and parks can be reached comfortably by foot or by public transport. For more information about Bio2Business Ltd, please contact Richard or Roger directly by e-mail or telephone.